The Napa Valley Restaurant Week 2019 runs from January 20-27. 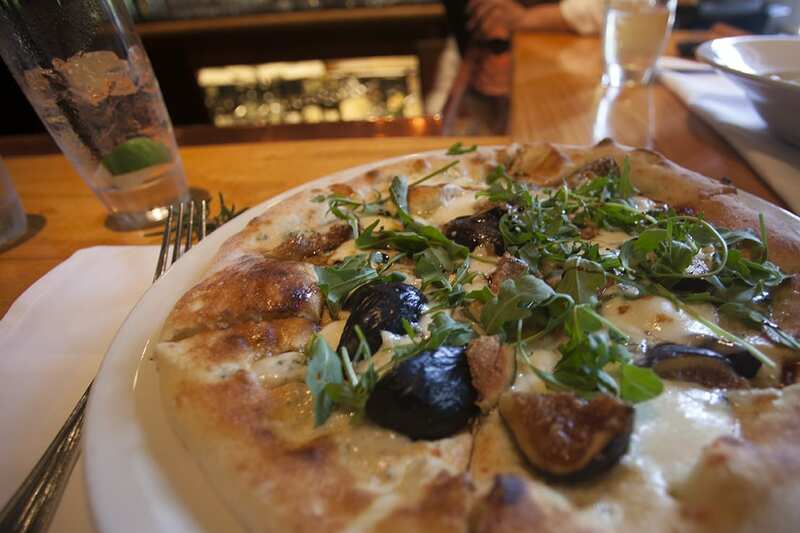 Restaurant Week highlights the best of Napa’s farm-to-table cuisine. This January, you can dine at the best Napa restaurants during Napa Valley Restaurant Week. The restaurants vary in their cuisines and cover everything from Michelin restaurants, trendy new spots, and farmhouse restaurants. Try out the latest culinary trends or relax at familiar favorites during this food-themed fest. All week, restaurants offer prex-fixe menus and multi-course meals. Lunch costs $20 and dinner will range from $36-$46. If you’re a foodie who is looking to try delicious food at a variety of restaurants, there’s no better time to enjoy it than during Napa Valley Restaurant Week. Want to make a reservation or explore menus further? Check out the full list of participating restaurants and start planning your dining now! Visit Napa Valley Restaurant Week and experience all the delicious food Napa is known for. When you stay at El Bonita Motel, you’ll stay close to the restaurants and enjoy a relaxing week of food and fun.